The thought of searching out food in the wild has drawn many people outside in search an edible fungi. The press like to highlight stories of when things go wrong, it can be fatal if not undertaken properly, but thousands of people do it daily without harm and with satisfying and tasty results. Build up your resources that you will rely on for your research and identification. The varied form of sources you use actually helps. They come in the form of books, both pocket and reference. Apps that are quite interactive and have filters that help you narrow down your findings by style, shape, colour etc. Then there is the good old websites that have an unlimited array of pictures and descriptions. Do a bit of looking up using your resources to find fungi that interest you. Make a list of about 4 -6 fungi that you would like to find and likely to find. Once you know the type of fungi you would like to find, if you have done your research you will know the type of habitat they prefer. You can then plan your walk to be in meadows, broad leaf woodland or pine forest. Take your portable resources, camera, and recepticles to carry your finds home. You can spread the spore quickly and unknowingly on to your edible ones, just by holding them in your hands. I or another forager may be along soon, who really knows what it is and may have been looking out for it for a long time. If you are pretty sure you have found one on your list, check and double check before you pick it. Once you do and you have any doubts, just pick a few to help with identification. If you are unsure carry them back in separate containers to avoid cross contamination. I prefer small paper bags rather than hard walled containers to avoid damage. Once home you can cross reference your finds with your other resources, do not rely on only one source. Some of the good guides suggest other fungi that may be similar to the one yours looks like. 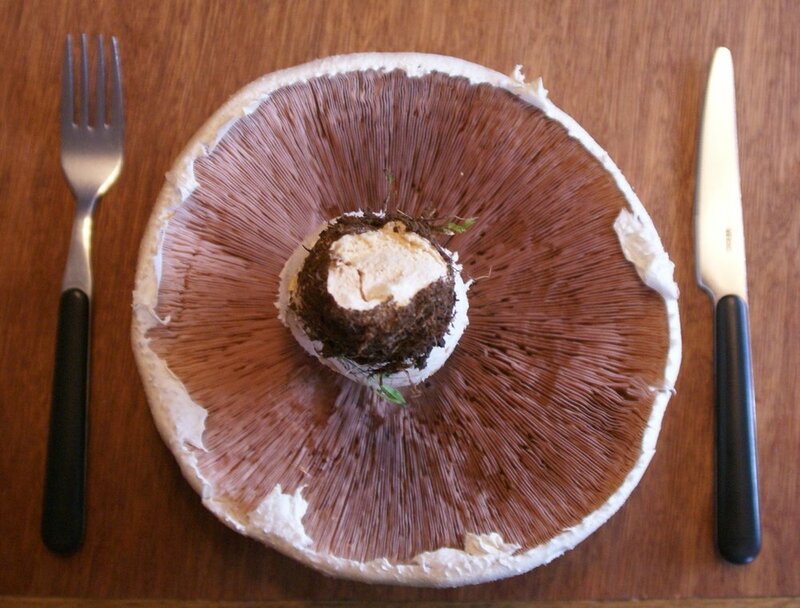 Like the parasol and shaggy parasol, both edible, but have other similar fungi. Doing simple things like bruising the fungi or doing a spore test are good methods to help narrow it down. If you intend to eat the fungi, there should be no doubt in your mind that you have the right fungi. That's why doing research and picking the right ones to start you off are crucial in building up your identification skills and confidence! For similar species doing a spore & bruise test is often the decider. There are very few that can be eaten raw. Not many are fatally poisonous either, but many can be toxic, it is the cooking that reduces the toxins. You will find many recipes in your resources. 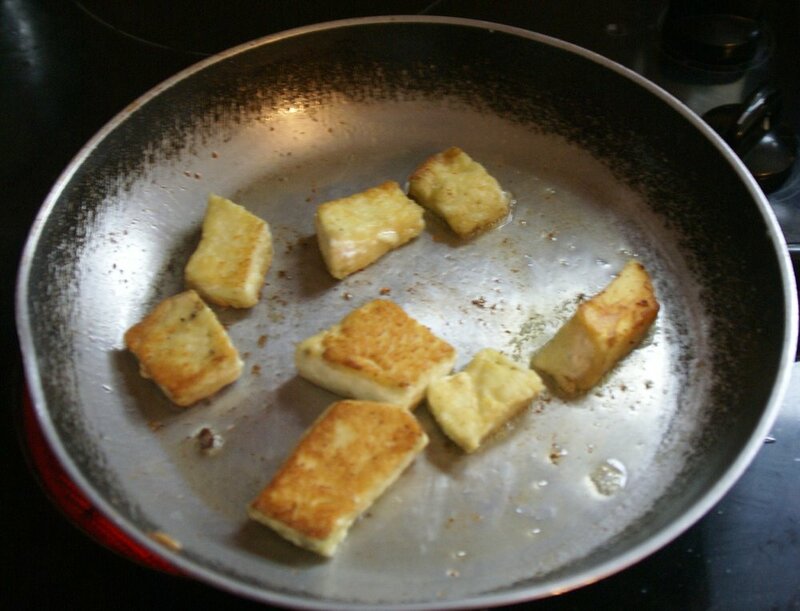 I usually prefer to saute them lightly in a frying pan with as little butter as possible. This enables you to taste them on their own rather than loose their flavour within other ingredients. There is the option to dry your fungi to use another day. You will only improve and gain confidence with patience and understanding. If you're 99% sure about a certain fungi, but 1% doubtful and so didn't eat it, you did the right thing. Record what it was that caused the doubt and take photos. You may come across it again and with further research you may be can over come that 1% . There are some real distinctively tasty fungi out there like the Shaggy ink caps salty delicate taste, but as has already been mentioned, different people react to certain species differently. So don't add to food for others or pressurise them to try it, especially children. Let it be their choice! If you are trying a new one yourself, taste a small amount yourself, record your thoughts and reactions, then leave it until you find another. It may not kill you, but it can still make you feel ill. So knowing you had no side effects last time, you've got to know one real well and how to ID it easily and means you can increase your dosage next time. Foraging is as good as going on a treasure hunt!